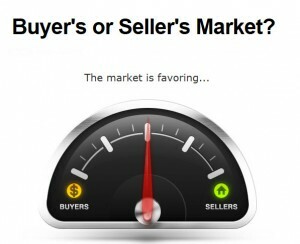 Are we in a Buyer’s or Seller’s market? It’s been several interesting years in the St. Louis real estate market. We’ve seen home prices both drop throughout the area and then roar back with gains of 5% per year. It’s understandable if potential home buyers have been a little uneasy about making a home purchase wondering if the prices have finally settled. Maybe you’re one of the many on the sidelines wondering what to do. We are going to help you recognize and analyze important indicators that will help you in your home buying decisions. Is the St. Louis Real Estate Market in Recovery? The answer depends on location. Some places are seeing gains while others remain stagnant . Should you buy or sell? Here’s the dilemma: No one cares to see their home investment lose value. But sometimes you have to move on and put your home on the market and right now could be the best time. On the other side of the equation, waiting too long to purchase your home after local prices have made solid gains and/or interest rates go up – could mean paying more for a home or not quite being able to purchase as much of a place as you are needing. Start by finding out what local indicators are showing about the particular market you are interested in. The St. Louis region is a huge marketplace, which is made up of many sub-markets within our perimeters. What’s going on in the St. Charles market may be totally different that the St. Louis market and market trends/values often vary from subdivision to subdivision. Get your hands on real-time local data. One of the best things you can find out is if the area you are interested in is a Buyer’s or Seller’s Market. Days on Market – This is how long the home has been for sale. When sales are slow (days on market number keeps increasing) then the Buyer is in the driver’s seat. 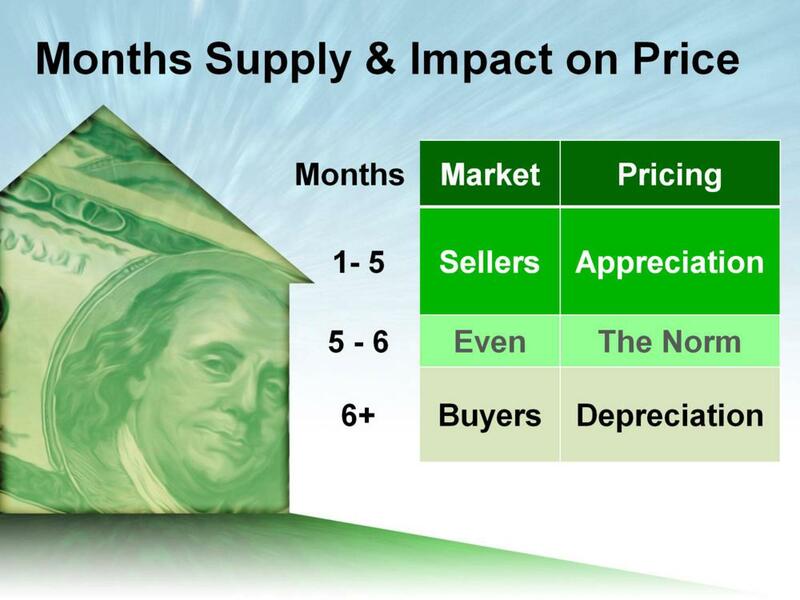 When the average days a home stays on the market decreases, the advantage shifts towards the Seller and higher prices are probably coming. Sales-to List Price – This is a ratio that shows how much a home sold for compared to its original listing price. It demonstrates how much, or how little, buyers are able to negotiate price with the seller. When you see a sales-to-list price ratio of 100% you know the Sellers have the advantage and are not moving off of their price. If ratios move from 92% to 97% you are looking at a recovery. The quickest way is to call Finding Homes for You at 636-532-4200. We are Exclusive Buyer Agents who only work for Buyers and … We are also Data Geeks! We love to share information that will help you size up the local market and find your dream place!